We love it when funny people visit the Northern Illawarra, and there are smiles all round because comedian Sam Bowring will do his thing at Wombarra Bowlo on December 4. It’s the first time Sam will stop his car in the Northern Illawarra, having driven through for shows in Wollongong, and he’s excited to meet local audiences. These days, Sam is an established and respected member of the Australian comedy circuit. 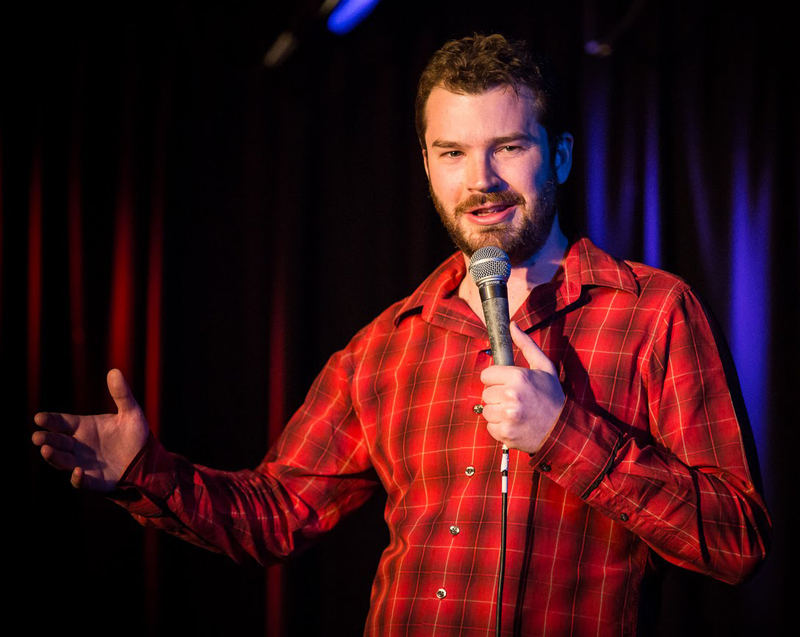 He’s been runner-up in the RAW Comedy national Final, nominated as Best Emerging Comic at the Adelaide Fringe Festival, and nominated for Best Newcomer and the Piece of Wood Awards at the Melbourne International Comedy Festival. Same says luckily he’s never actually won anything, so success hasn’t gone to his head! Sam is also a writer, with several published books which you can have a look at HERE. But when it comes to comedy, he says he draws inspiration for his shows from life, and the internet! And when it comes to performing at Wombarra Bowlo, Sam says he’s so excited, even Christmas pales in comparison. “It’s going to be great fun,” he says. “Audiences can expect a mishmash of observations and one-liners, all with a derisive sneer, and all in good fun! Sam will perform at Wombarra Bowlo on Friday December 4. 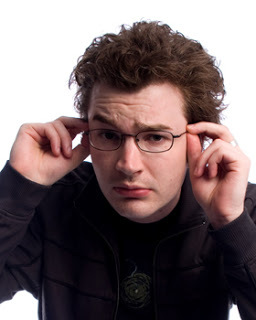 The show also features Dane Hiser with MC Martin Henchion and is presented by Monobrow Comedy. Doors open at 7.3 and the show starts at 8pm. What Side of Hamilton Rd in Thirroul?